SNAFU! : Rest In Peace, Mr. Overton, Sir!!! 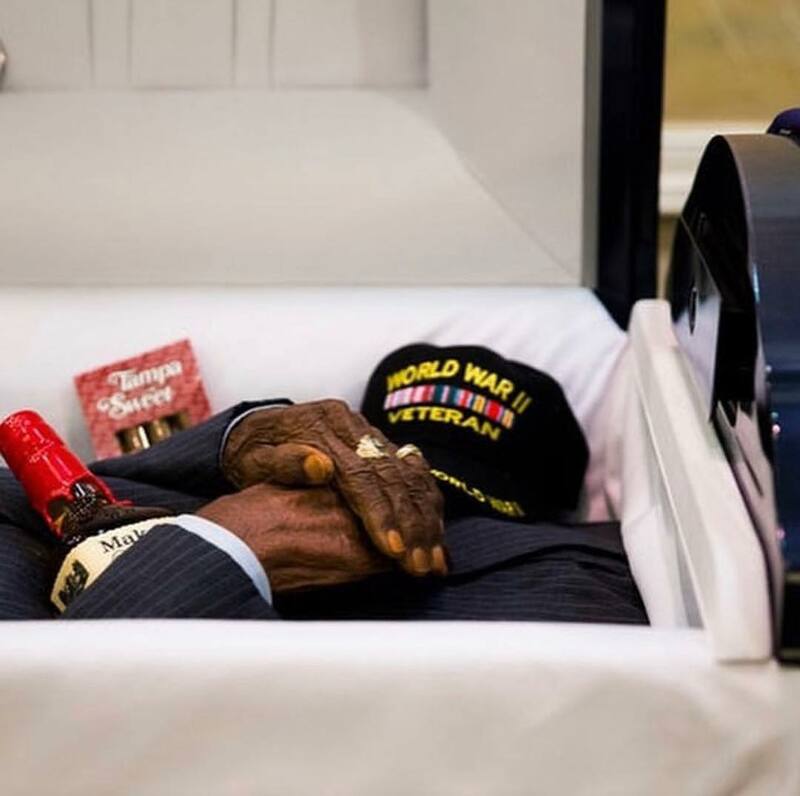 Rest In Peace, Mr. Overton, Sir!! !